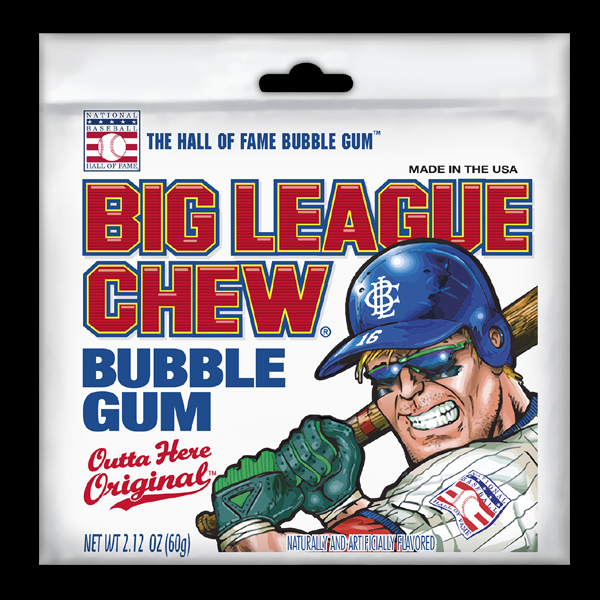 Big League Chew Original from Ford Gum is the shredded bubble gum in a pouch. Original flavor. 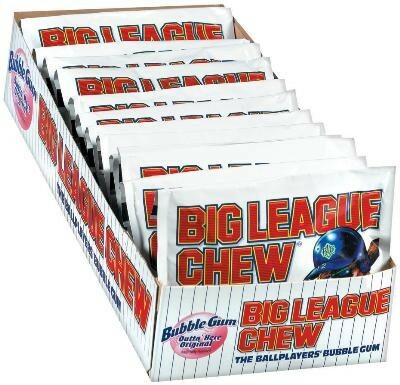 12 individually wrapped candy pouches in each box.